An example of utilising supply chain analytics for spare parts supply management and inventory optimisation in engineering. An in-depth case study sheet is also available for download here. The engineering business has to manage a complex situation of supplying parts for first time construction as well as ensuring spare parts are available for repairs and refurbishments. The demand profiles for each item are therefore complex to manage, but supporting both parts of the business with high levels of service is vital to the success of the business. The challenge was to find inventory reduction opportunities and to keep inventory levels under control while ensuring inventory availability. The team used SupplyVue to segment the demand for parts and to analyse the flow of parts through the supply chain for each of the segments, analysing the replenishment policies and parameters as well as the resulting inventory levels and availability. The diagnostic revealed very high inventories despite relatively stable and consistent weekly demand level and relatively short and reliable lead-times. In addition, inventory policies were not consistent and coherent when considering the demand segments. There was clearly an opportunity to review and revise the inventory holding policies with an expectation of significant inventory reduction. 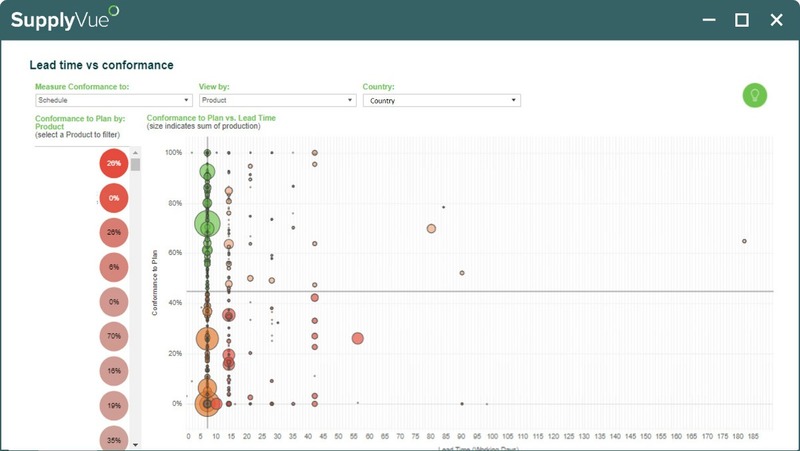 Based on the segments the team used SupplyVue to model a number of replenishment scenarios with different replenishment cycle times and different order quantity rules. A potential 70% inventory reduction to the total spare inventory levels, due to the pockets of excess inventory identified. In addition the application of more repetitive based replenishment methods and parameters will create a more predictable demand plan for manufacturing and suppliers. 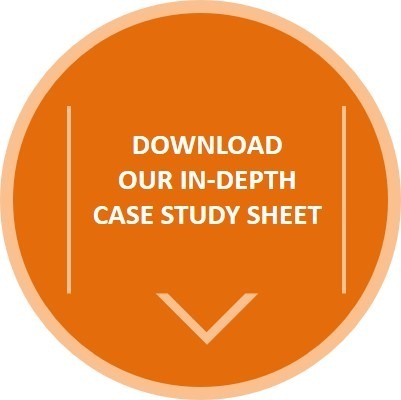 For more information on how SupplyVue was applied to spare parts supply management and inventory optimisation, download our detailed Case Study Sheet here.